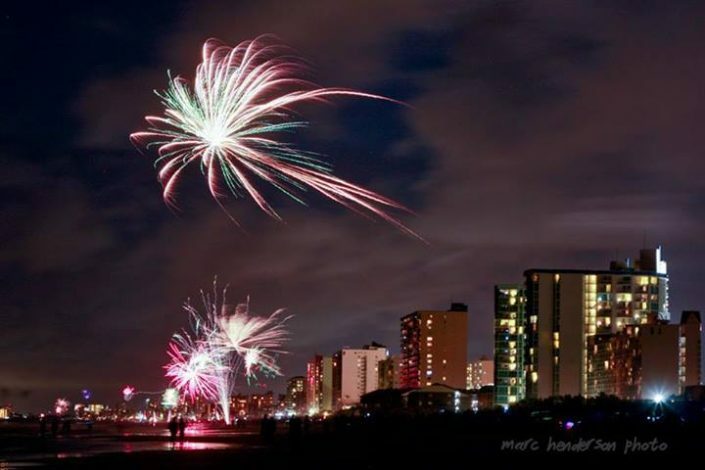 There are plenty of Myrtle Beach Activities to keep family members of all ages and interested perfectly entertained. 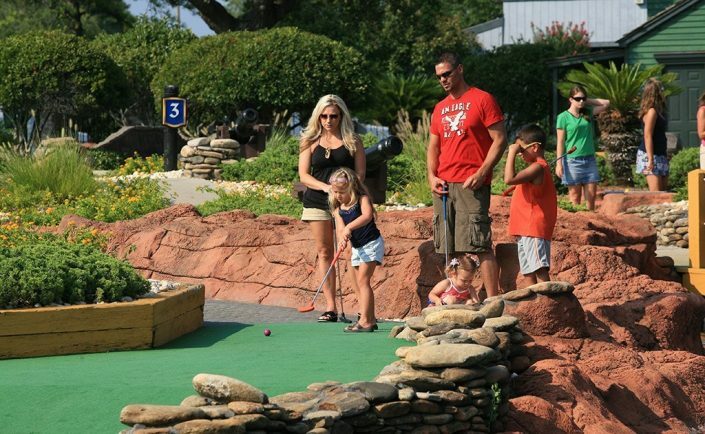 From coastal shopping at miles of premier shopping centers and outlet stores, to playing a fun 18 holes at one of the Grand Strand’s dozens of mini-golf courses, visitors will find plenty to do around every street corner and sand dune. 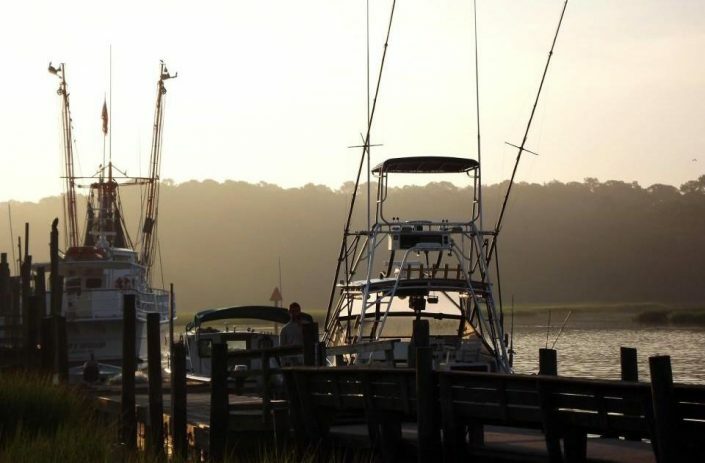 There are plenty of water sports and splash-worthy Myrtle Beach Activities to be found, as well as an ample supply of fishing piers for anglers who want to cast a line. 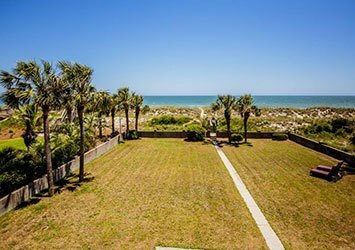 Head to the local water park and let the kids spend a full day of sliding down some of the best and most elaborate water slides along the East Coast, or spend a family friendly evening at one of the local Myrtle Beach mini golf courses for a fun activity that the entire crew will enjoy. 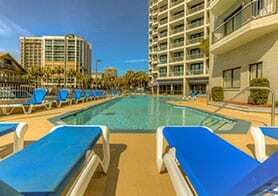 There are so many Myrtle Beach Activities to enjoy, both on and off the beach, and visitors will soon discover that it’s almost impossible to pack in all the incredible things to do in a single week-long vacation. 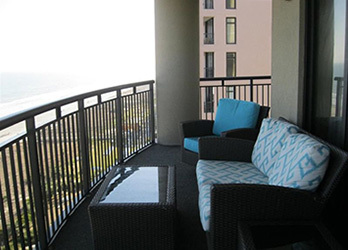 After a wonderful and action-packed vacation with Oceanfront Vacation Rentals, visitors are sure to agree that there’s never a shortage of Myrtle Beach Activities to please everyone in the family.